As they ate seafood and looked across the mountains, Nicole was content. She was in Saucelito, enjoying some of her favorite things in the world... with the man she loved more than anyone. She never saw it coming. She thought Christian planned their trip to San Francisco simply to enjoy a music festival... that's all. But as they sat there, enjoying themselves and the view, Christian had other plans. Before she knew it, he kneeled in front of her and asked her to be his wife. 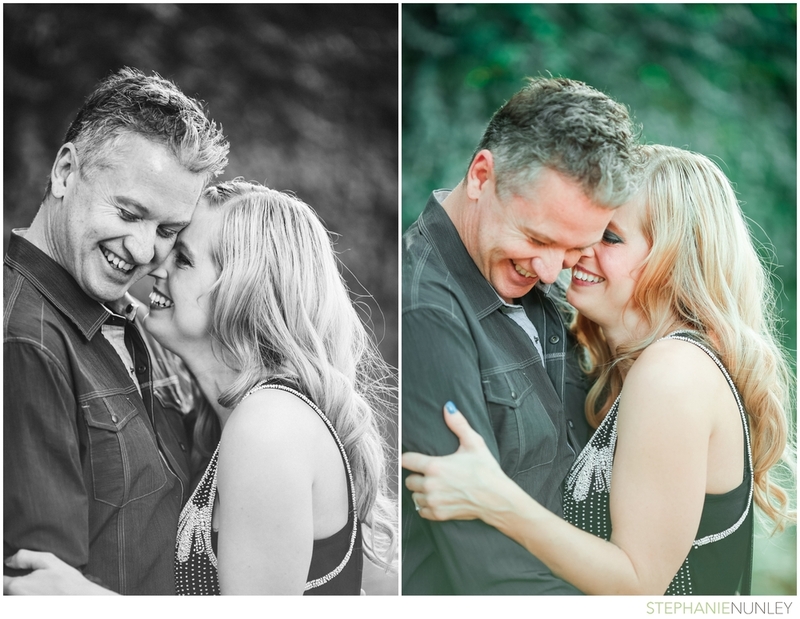 Chrisitan and Nicole, thank you so much for inviting us to spend the afternoon with you! Lucas and I enjoyed getting to know both of you and it was an honor to document just a bit of the love you share. Thanks for taking us to some fantastic places in Austin, Texas and telling us about some of the city's history! We're excited to see you again in May! !